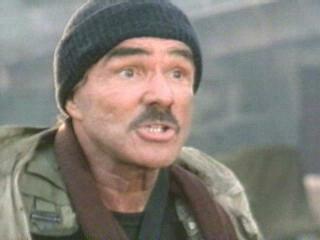 If you loved other Burt Reynolds action flicks like Stick (1985) or Malone (1987), You'll like this one. Burt plays Jerome Katz, AKA "The Raven", an assassin for the government. When his latest mission busts, he goes underground. He turns up a few years later as a mercenary who plays by his own rules. His newest job is kill Martin Grant (Battaglia) who is a fugitive. As usual, it doesn't go as planned. The best action sequence was in the beginning. 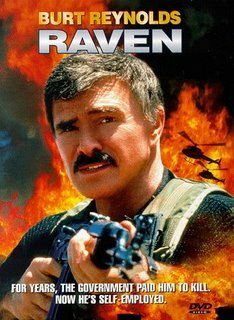 The plot is lame and dialogue even worse, but Burt puts in his usual good performance.